We are discussing the troubles at SC State with Benjamin Blocker. And we will discuss their rally at the capital yesterday. 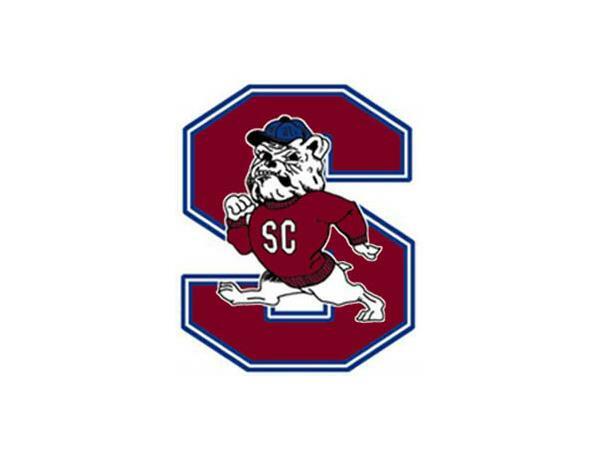 What does this decision mean for SC State? Will they survive the mess? How did they get here? Is it just as simple as mis management of money? The Status Quo need to remove themselves from running SC State. Let some fresh and honest blood take over. We will talk to Josh Rose. We are getting really close to March Madness. We are headed for the best Bracket Competition Ever!!! !